Protect your Richmond real estate investment. 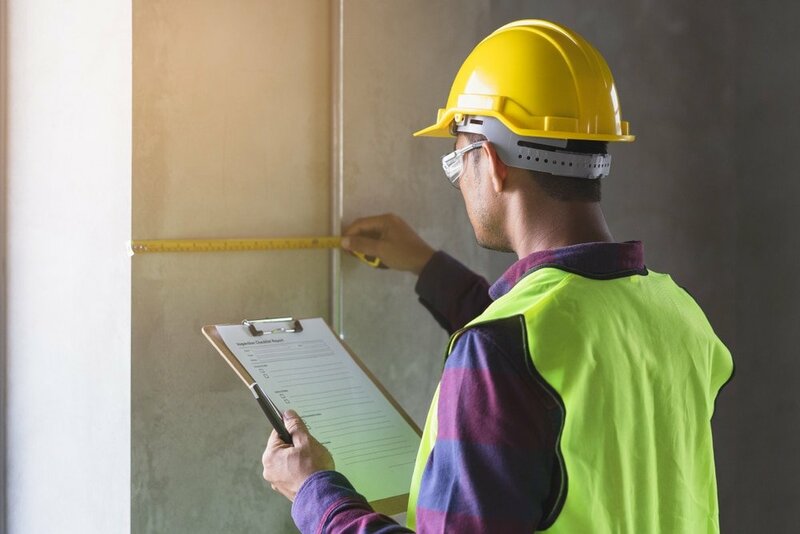 Whether it’s a pre-purchase building inspection, renovations on an existing property, commercial business inspection or a check up on an investment property, you can have complete peace of mind with a report from a Registered Builder who has been trained in accordance with the Australian Inspection Standard. 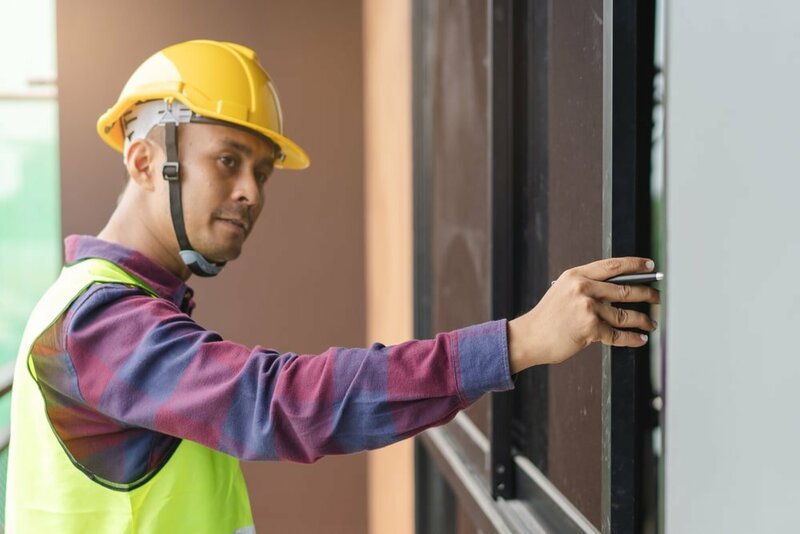 A certified report from Vital Building & Pest Inspections Sydney gives you all the facts and understanding you need to make an informed choice about the property you buy, sell, lease, work from or are renovating. Your home, real estate investment or commercial property are the biggest investments most people will make in their life. That’s why it’s important to protect these investments against pests, termites and structural damage. The experts at Vital Building & Pest Inspections have more than 17 years’ experience helping Richmond residents buy the perfect property. Don’t get caught out. Richmond real estate is some of the most expensive in the world and not understanding the property you own or are hoping to buy could cost you thousands. Get all the facts with a full building report and assessment from a qualified building inspection expert. With more than 17 years’ experience serving the residents of Richmond, Vital Building & Pest Inspections can help with your pre-sale property or building-investment inspection. Pre-listing building inspections are a vital part of any real estate investment. Pre-listing reports provide you with the knowledge you need to make wise financial investment. 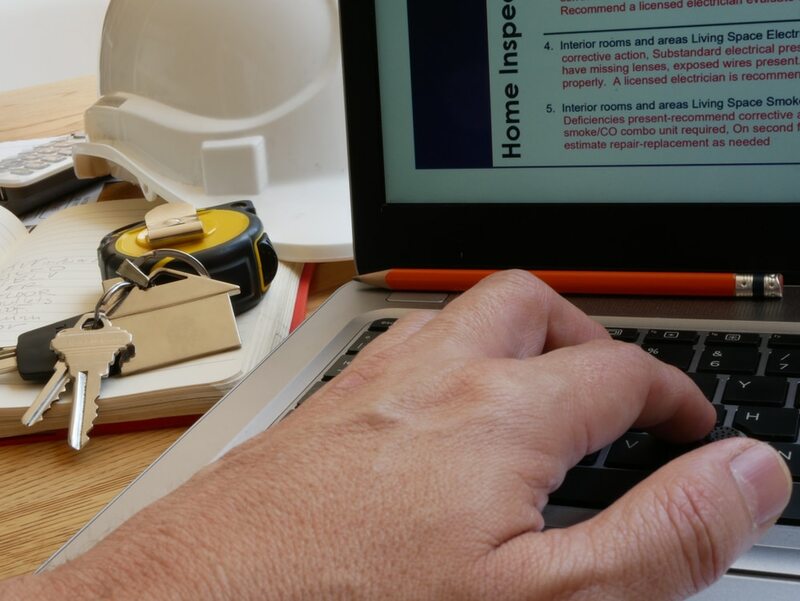 At Vital Building & Pest Inspections we are able to deliver you detailed and easy to understand reports to equip you with all the information you need before you buy. Building inspections and pre-listing/pre-purchase reports are often able to be conducted at very short notice, often the same day. All inspections are carried out by experienced staff with the qualifications needed to discover any possible problem with the home or property. For fast friendly service, a report that is detailed but easy to understand from qualified staff get in touch with one of our team. Your property is your most valuable asset. Don’t take chances with it. Call the experts. 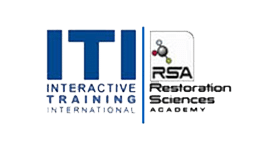 Contact Vital Building & Pest Inspections Richmond today for a free quote on any of the reports/inspections mentioned on this page. 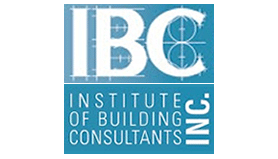 For a list of other building inspections we offer, visit the Building Inspections page. We service Western Sydney and the greater Sydney region.